Jewish Family Service, a department of the Jewish Federation of Greater Santa Barbara, is dedicated to strengthening the quality of life for individuals and families throughout their life. Jewish Family Service offers a wide range of professional counseling and support services, without regard to religion, race, ethnicity, or disability. Jewish Family Service (JFS) is one of over 145 members of the Association of Jewish Family and Children's agencies representing Jewish human service organizations throughout the U.S. and Canada. 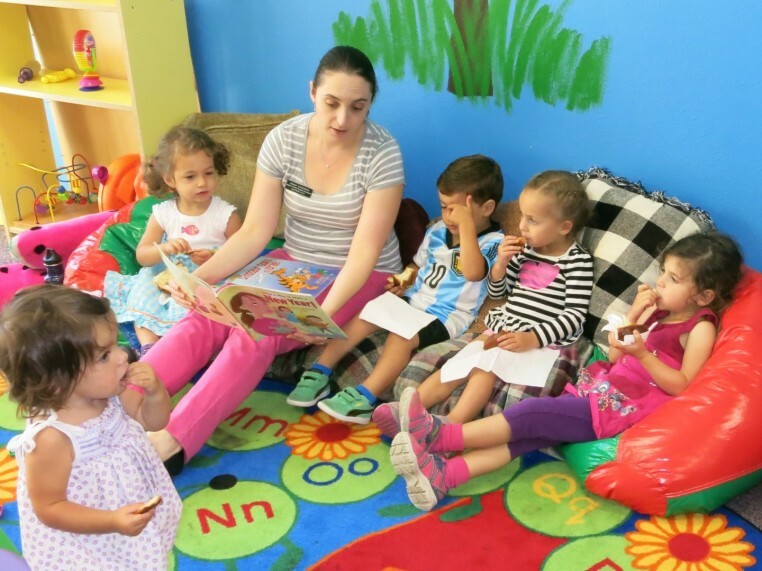 We offer a variety of ongoing programs, one-time events, and a colorful playroom with a children’s library. From seniors to high school students, we have a volunteer opportunity that is right for you. Join us! 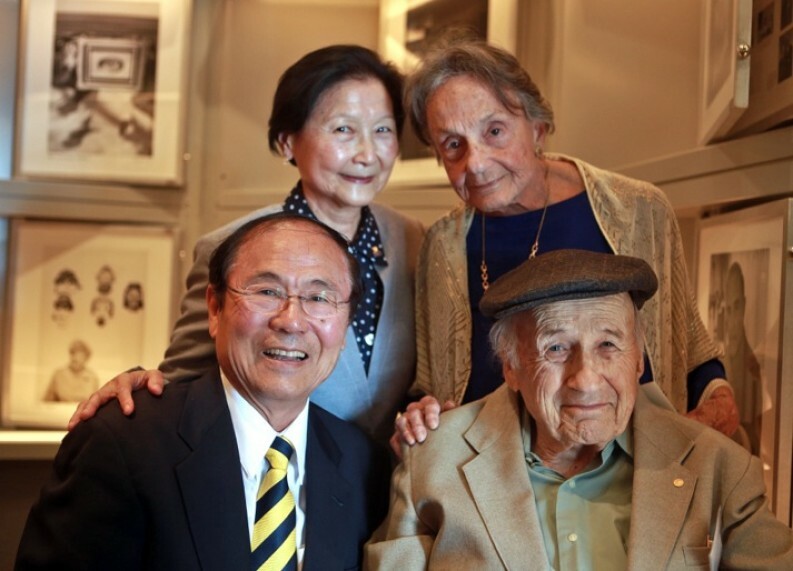 Stories of local Holocaust survivors and rescuers told through their own words and photographs. 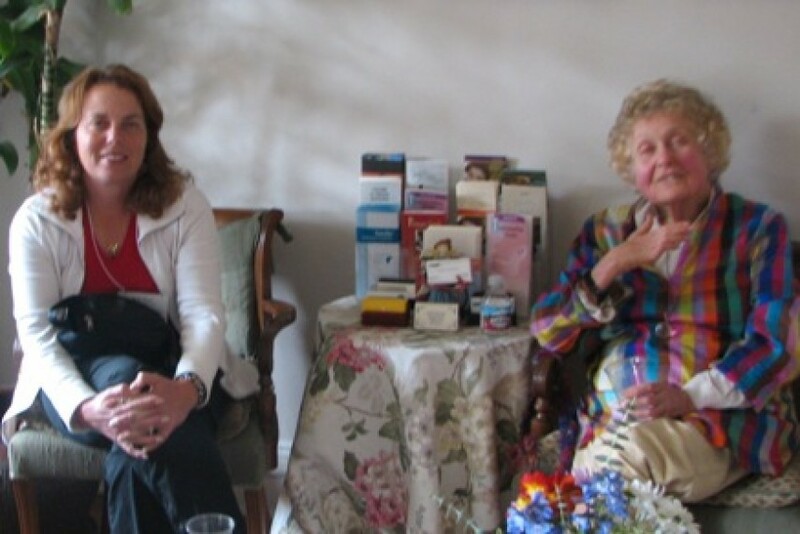 Visitors are volunteers who provide satisfying, life-enhancing companionship to isolated seniors and assist in the development of a senior-friendly community for Jewish and non-Jewish elders alike. Do you know a senior who needs a Visitor? Do you want to become a Visitor and enjoy a particularly meaningful kind of volunteer work? Please join our JFS Visitor community by calling (805) 957-1116 or email slambrose@sbjf.org. Jewish Family Service offers a variety of programs, services and resources to the community. A free community café for seniors with intergenerational participation, including a chef-prepared lunch and special programs. Open to all! Come join the fun! 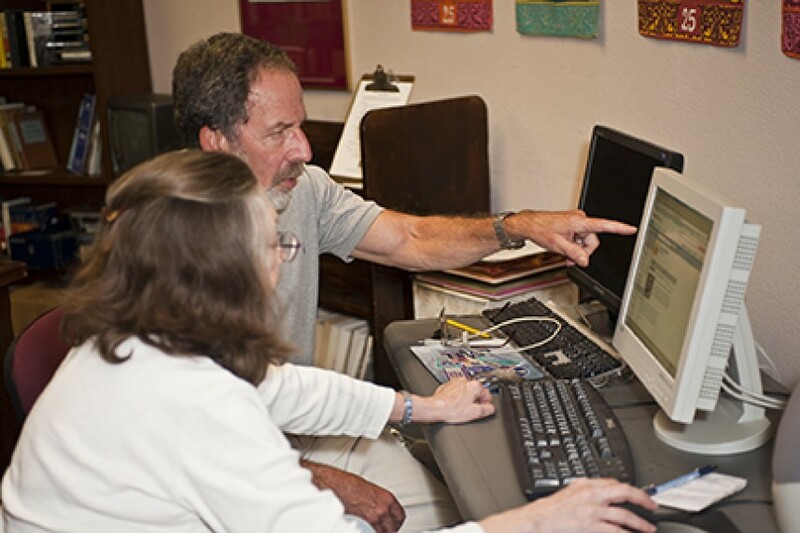 Jewish Family Service offers the community a variety of ongoing activities and classes. Most activities are free of charge, thanks to donors, or for a low fee to cover costs. The Jewish Federation awards grant and scholarship requests for various camp, Israel and Jewish learning experiences through Jewish Family Service. Through Jewish Family Service, Santa Barbara attorney and mediation expert Edward Lowenschuss volunteers his services in Family Conflict Mediation and Living Wills/Advanced Healthcare Directives. With an emphasis on Jewish tradition and culture, the library presents a broad cross-section of works on Jewish art, music, humor, cooking, and holidays, as well as covering basic Judaism, Torah and Talmud, Yiddish, and Hebrew. Some 1,200 volumes of fiction and non-fiction are available for both in-library research and circulation.